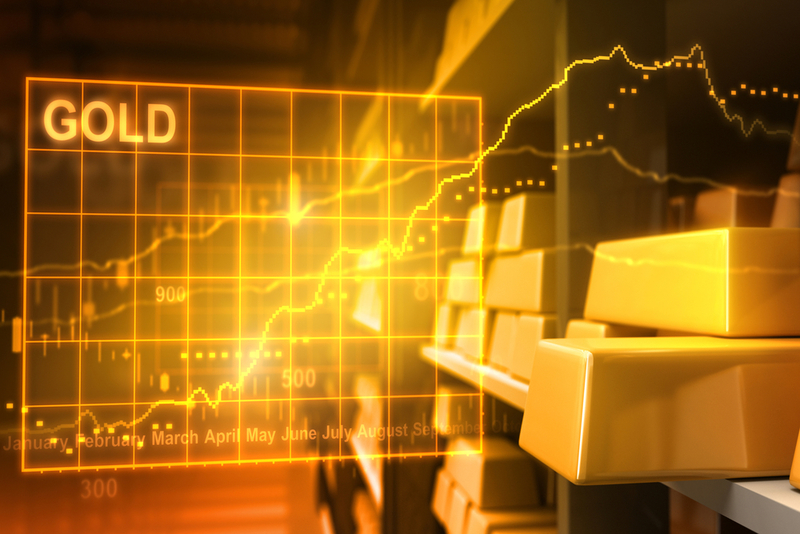 Which gold ETF scheme is the best? I want to invest in gold; please suggest which fund to invest in? How many funds should one invest in for the right amount of diversification?